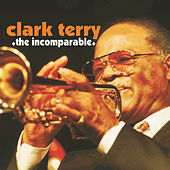 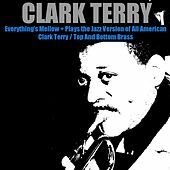 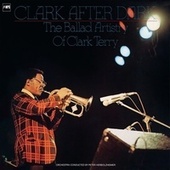 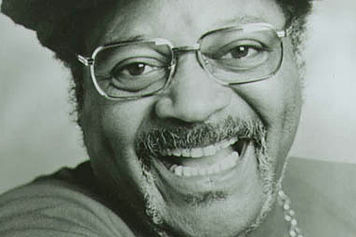 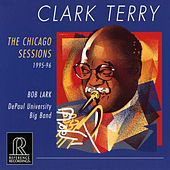 Clark Terry is a wonderful trumpet and flugelhorn player who has led a series of big and small groups for decades. 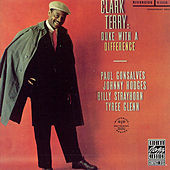 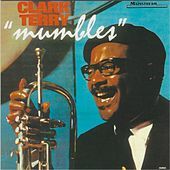 Terry's often-muted horn -- which influenced Miles Davis even if Terry had a more upbeat style -- was an important part of the Duke Ellington, Count Basie, and Quincy Jones outfits. 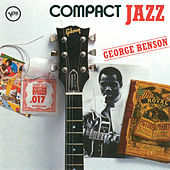 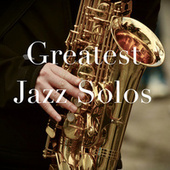 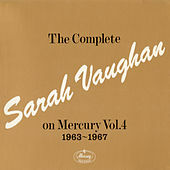 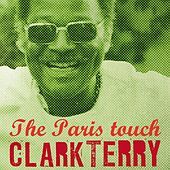 He does steady session work, so look on the back of all the jazz albums you have at home. 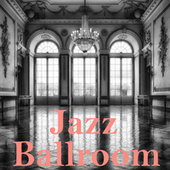 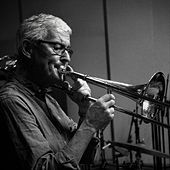 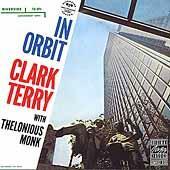 Terry's individual style can fit into a hard-swinging session, a vocal date or an avant-tinged modern setting. 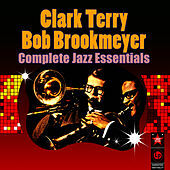 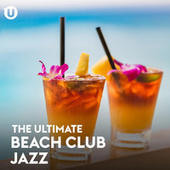 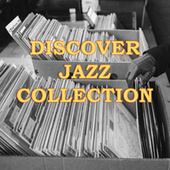 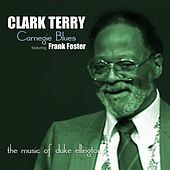 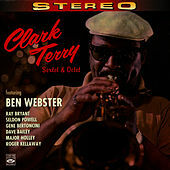 If it's got Clark Terry's name on it, you will want to play it.